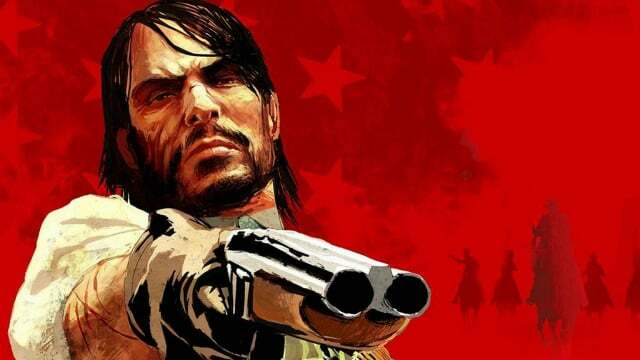 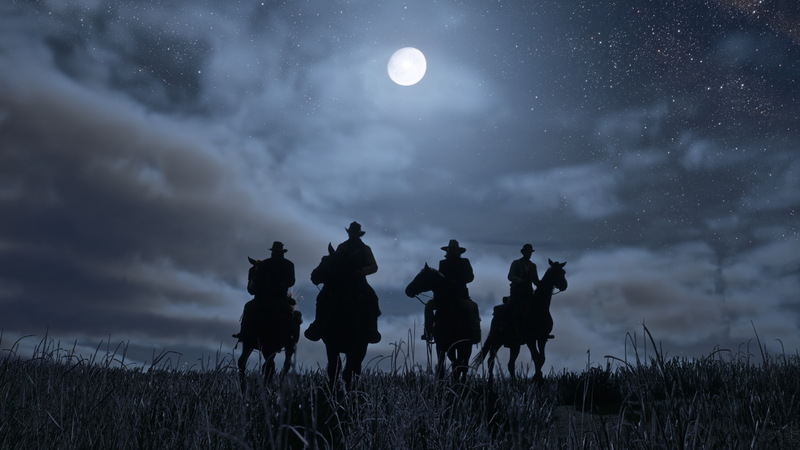 It’s what we’ve been waiting for, today Rockstar has confirmed they will be revealing the first Red Dead Redemption 2 gameplay trailer, and best of all it’s coming in less than 24 hours. 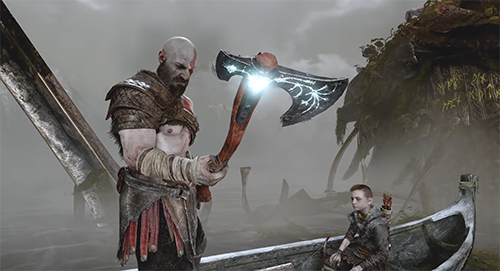 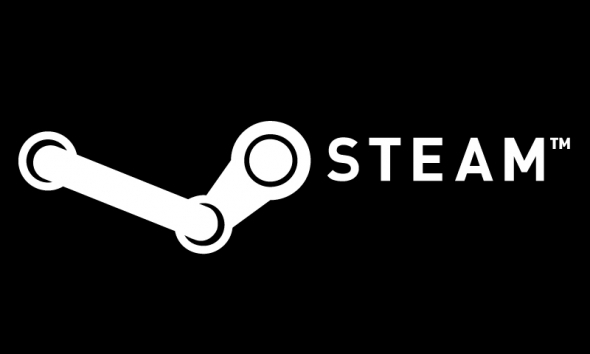 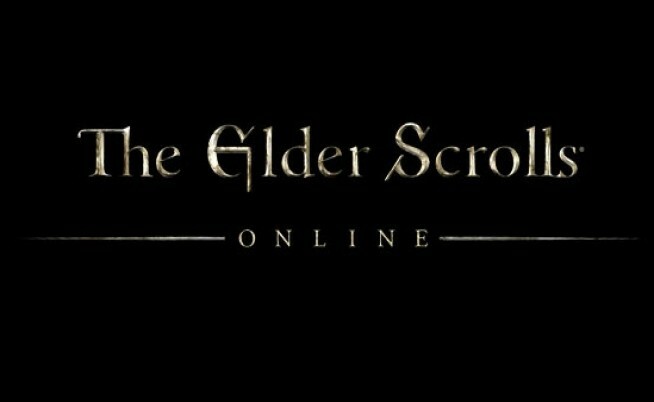 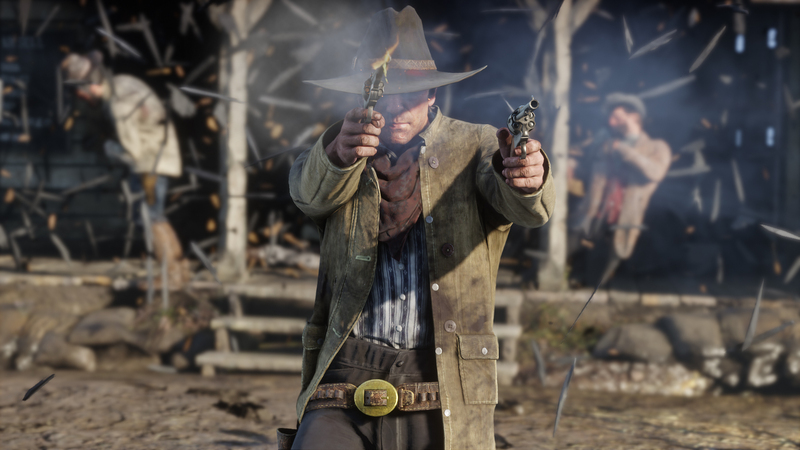 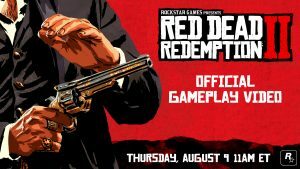 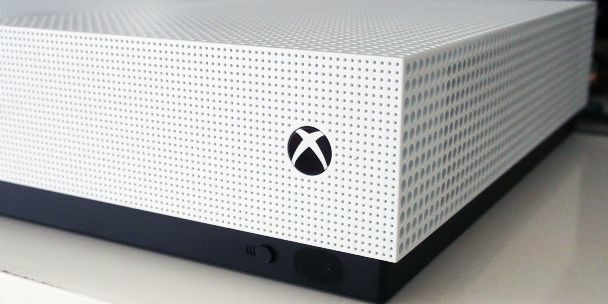 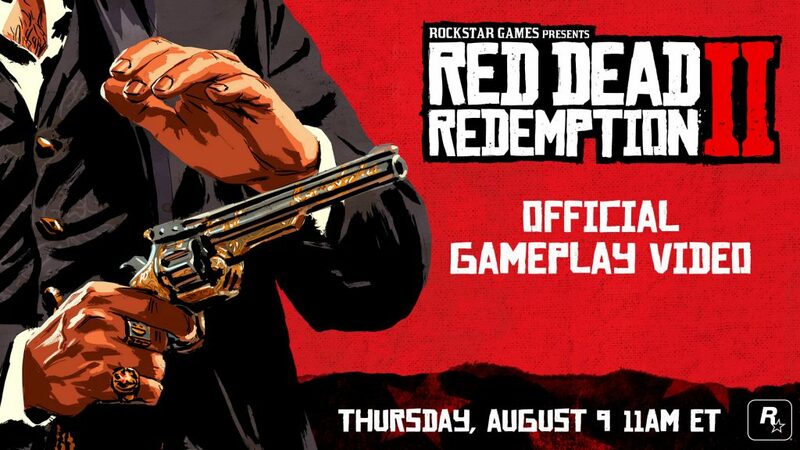 Fans will be able to watch the gameplay trailer direct from the rockstargames.com website, or from their official YouTube, Twitch and Facebook channels. 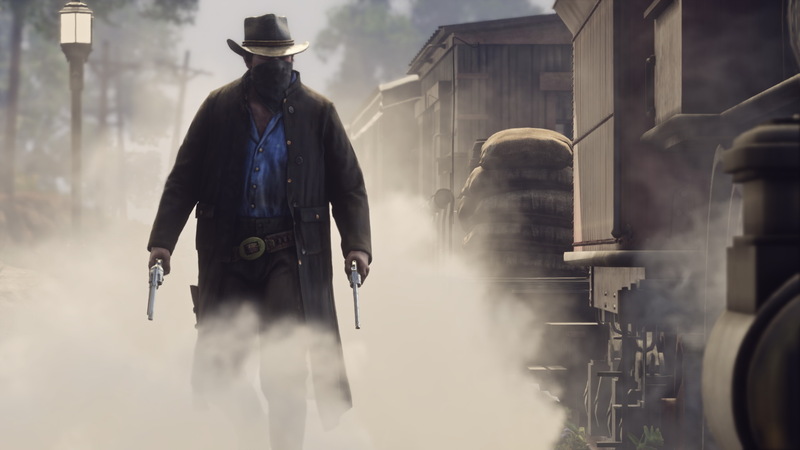 The first Red Dead Redemption 2 gameplay trailer will be available to watch online at 1AM AEST tomorrow, Friday 10th August, and we’re hoping to find out a lot more about the main protagonist Arthur Morgan and how he looks while traversing the wild west. 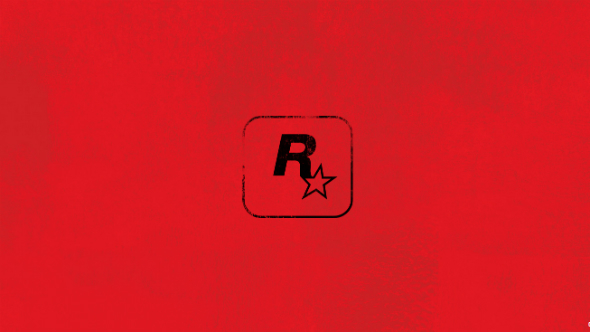 As the game comes closer to its October release date, Rockstar is kicking in to overdrive with its marketing, and you’re going to struggle to go anywhere without seeing it on buses, trains, billboards, and shopping centres around the world.